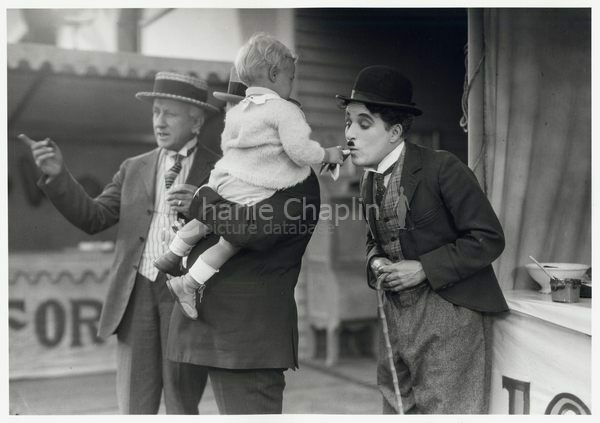 The Circus won Charles Chaplin his first Academy Award - it was still not yet called the ‘Oscar’ - he was given it at the first presentations ceremony, in 1929. The special award was for ‘Versatility and genius in writing, acting, directing and producing’. The film certainly merited the honor. It contains some of his best comic inventions, subtly balanced with sentiment that is kept tightly in control. Yet paradoxically, though, this is the only film from his mature feature productions which Chaplin does not once mention in his extensive autobiography. As late as 1964, it seemed, this was a film he preferred to forget. The reason was not the film itself, but the deeply fraught circumstances surrounding its making. 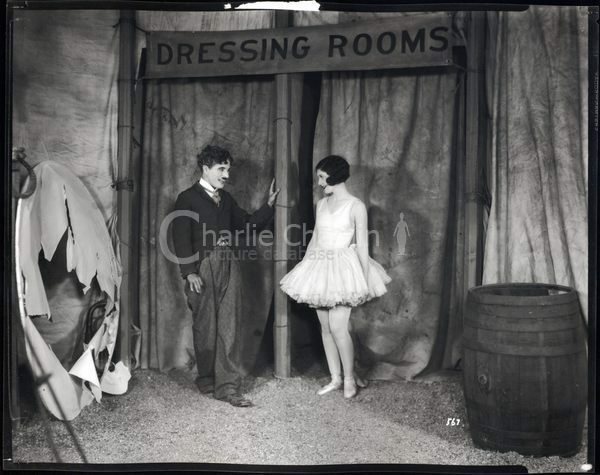 Chaplin was in the throes of the break-up of his marriage with Lita Grey; and production of The Circus coincided with one of the most unseemly and sensational divorces of twenties Hollywood, as Lita’s lawyers sought every means to ruin Chaplin’s career by smearing his reputation. At the height of the legal battle, production of The Circus was brought to a total halt for eight months, when the lawyers sought to seize the studio assets. 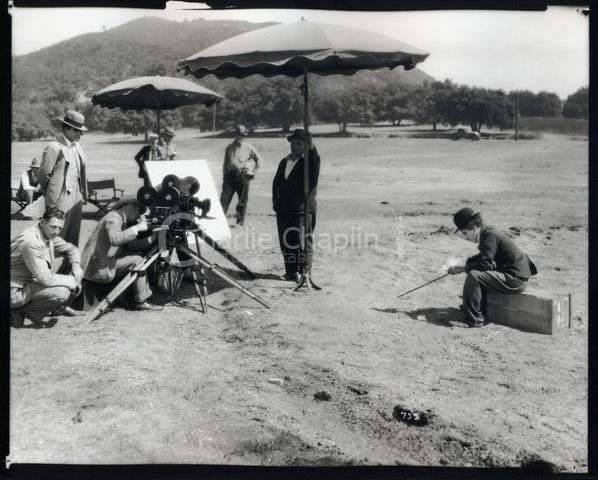 Chaplin was forced to smuggle such of the film as was already shot to safe hiding. As if his domestic troubles were not enough, the film seemed fated to catastrophe of every kind. Even before shooting began, the huge circus tent which provides the principal setting for the film was destroyed by gales. 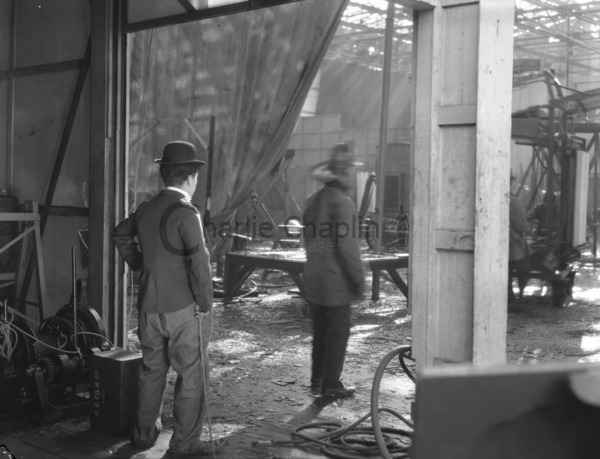 After four weeks of filming, Chaplin discovered that bad laboratory work had made everything already shot unusable. In the ninth month of shooting, a fire raged through the studio, destroying sets and props. Later, when the unit returned to work after the enforced lay-off, they found that Hollywood’s mushroom real-estate development had in the meantime transformed the scenery beyond recognition. The troubles persisted to the very end. For the final scene, of The Circus moving out of town, the wagons were towed to location. When the unit returned for the second day’s shooting the whole circus train had vanished. It had been stolen by some high-spirited students who planned to use it for a marathon bonfire. This time, luckily, Chaplin was just in time to prevent the catastrophe. Somehow, from all the chaos, Chaplin conjured a film of deft comedy and admirable structure. 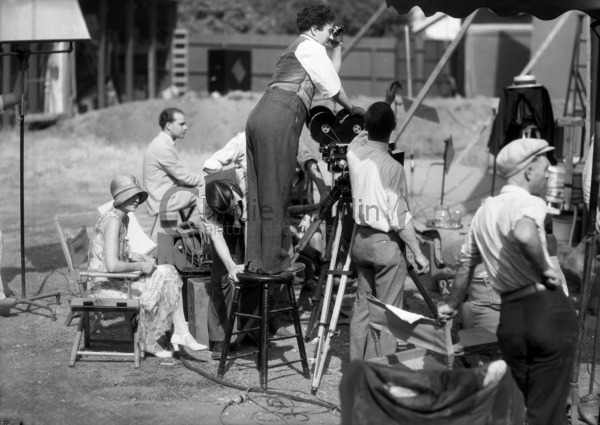 The story had all grown out of a single idea: Chaplin imagined a scene of comic thrills, such as his contemporary Harold Lloyd had made his speciality. The scene he envisaged was the climactic sequence in which, having taken the place of the tight-rope walker, and suspended high over the circus ring, he is attacked by malicious escaped monkeys. They rip off his trousers to reveal that he has forgotten to put on his tights. With this nightmare moment as its climax, he built up the whole that leads up to it, and the finale to conclude. The Little Tramp is engaged as a clown by a travelling circus. He falls in love with the ill-treated daughter of the circus proprietor, but meets an insuperable rival in the handsome new tight-rope walker. It is while attempting to compete with this challenger that he has his confrontation with the malevolent monkeys. The heroine was played by Merna Kennedy, a beautiful 18-year-old dancer making her film debut; and the Tramp’s rival in love by Harry Crocker, a handsome young socialite. 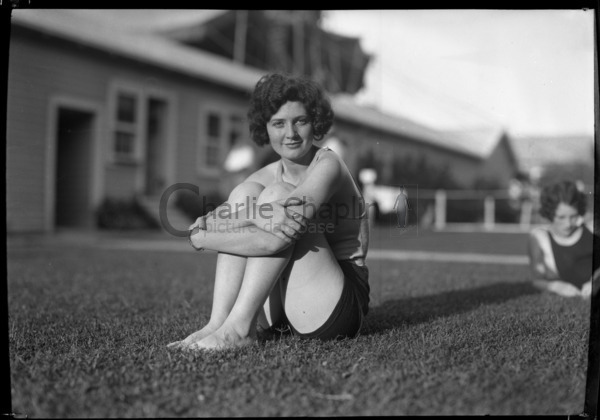 Chaplin and Crocker spent weeks mastering the skills of rope-walking. Chaplin ran other risks besides the tight-rope. 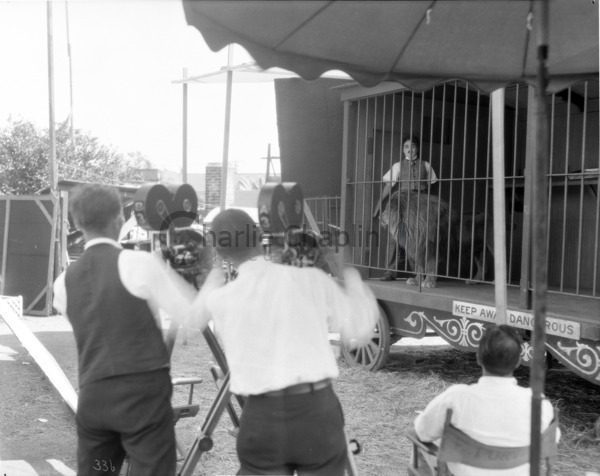 For the scenes with the lions he made some 200 takes, in many of which he was actually inside the lion’s cage. His looks of fear are not all merely acting. Alongside the thrills the film contains some of his most accomplished gags, notable among them the early scenes in the fairground hall of mirrors, and outside the fun-house where he and a hostile ruffian are forced to pose as automata. The film was so rich in comedy that Chaplin was obliged and able completely to remove an entire, wonderfully developed episode - really a little film in itself - which involved his confusions with a pair of identical twin prize-fighters. This virtuoso sequence, with its brilliant double exposure effects to enable the same actor, Doc Stone, to play both twins, is a tribute to the technical ingenuity of Chaplin’s collaborators. 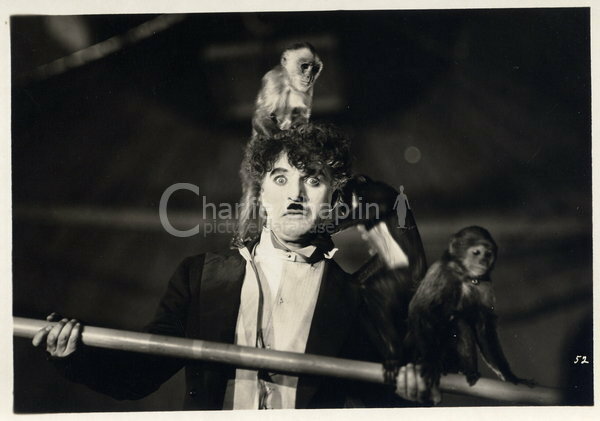 In the late 1960s, after the years spent trying to forget it, Chaplin returned to The Circus to re-release it with a new musical score of his own composition. He even composed a theme song, ‘Swing Little Girl’, to be sung over the titles. A professional vocalist was engaged, but the musical director, Eric James, recognised that Chaplin himself sang the song much better. So he was persuaded, at the age of 79, to record the song. It seemed to symbolize his reconciliation to the film which cost him so much stress. A Day’s Pleasure unusually shows Chaplin as the respectable father of a family and the proud owner of a Model-T Ford.